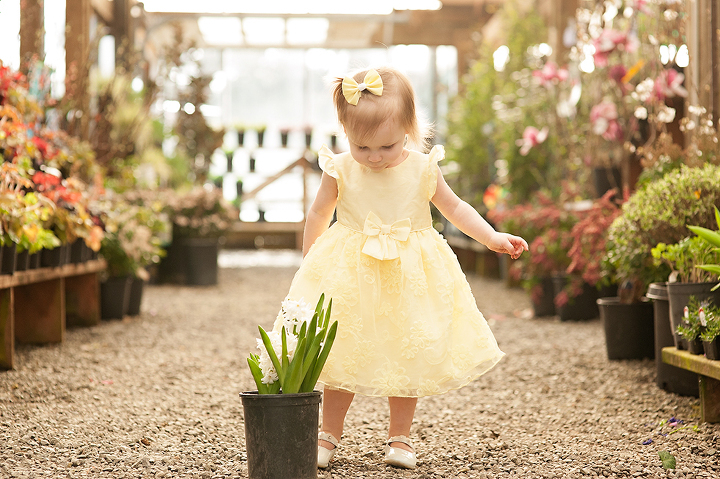 Esha Hart is a newborn-children photographer based out of Tacoma, WA. Specializes in natural and lifestyle children and newborn photography. I am very excited to bring you a new and very meaningful personal project that I am part of with several other very talented women. It’s called Letters to our Daughters. This blog circle is an outlet for us to express our unconditional love and gratitude toward the special little girls in our lives. I hope you’ll join us each month to read our personal thoughts and view our images in honor of our daughters. It’s springtime. Yay! Everything is starting to bloom and come to life. In celebration, we went to a local nursery that we haven’t been to before. Let me tell you, it is absolutely gorgeous and we will make it a an annual event to visit this beautiful place. We had so much fun walking around and exploring all the pretty flowers. There was even a big Koi fish pond that you guys loved. Miss Mady always tells me that she doesn’t like when all the plants and trees are bare and brown. She likes to see everything full of life. I couldn’t agree more. 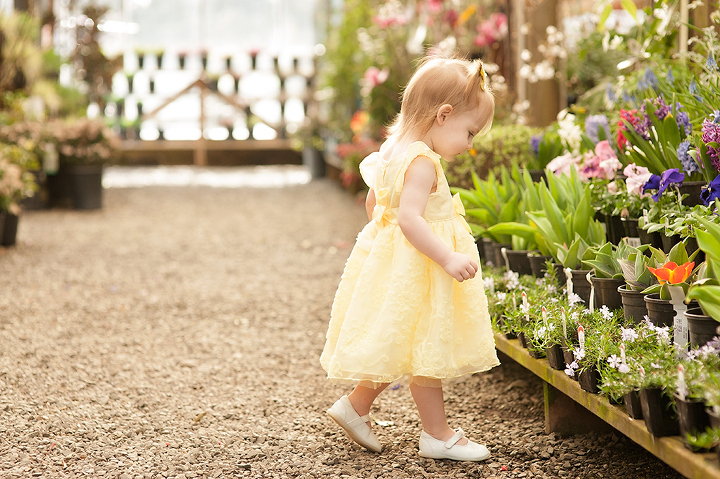 I think about how your daddy and I can apply a nursery full of flowers, trees and plants and relate that to parenting. It is so important to raise you both as strong, independent, kind, responsible, ladylike and Jesus loving girls. You both are beautiful little flowers blooming every single day. I want for you girls to know that you can weather the storms of life, but still shine, stand out and be strong through it all. Your daddy and I are essentially cultivating you both, instilling morals, values and manners. 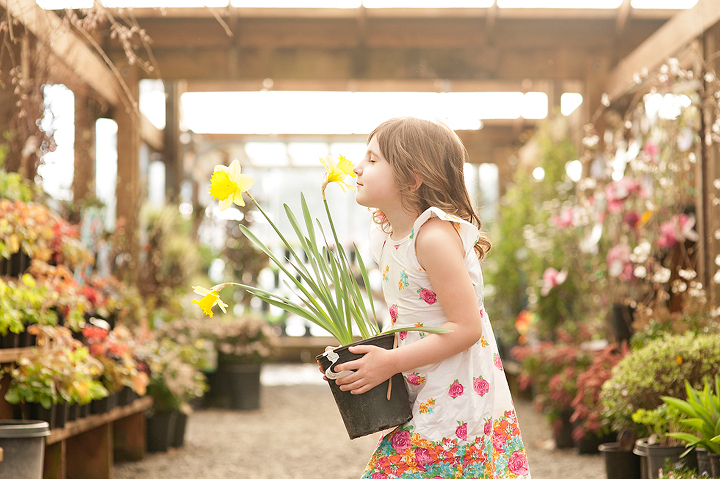 We look forward to seeing the foundation and seeds we’ve planted in you grow and blossom. Our hope and prayers are that no matter how crazy this world gets you both are deeply rooted in knowing what you believe. Stay true to who you are and don’t falter on anything. It is such an honor to be your mom. I just love watching you two grow and learn. Every day I am amazed by you both. I love that not only am I teaching you, but you are teaching me as well. You both make me want to be a better person. Although I enjoy every minute watching you grow, I can’t help but think that time needs to slow down a little. There have been so many people who have older children tell us these years with you are fleeting and to enjoy every moment because before we know it you’ll be all grown up. I want for your daddy and I to soak up all of it and enjoy the ride. The saying, the days are long, but the years are short is so true. We love you both so very much and already proud of the beautiful little girls you are. Natural light seeker specializing in lifestyle newborn, baby and child photography. Serving the greater Tacoma, WA area.